enhances effectiveness of field deployment. Image courtesy In Situ, Inc. There are many reasons to measure and monitor environmental water quality, chief among them compliance with local, state, or federal requirements. Other applications may call for water quality monitoring for environmental studies of various types. 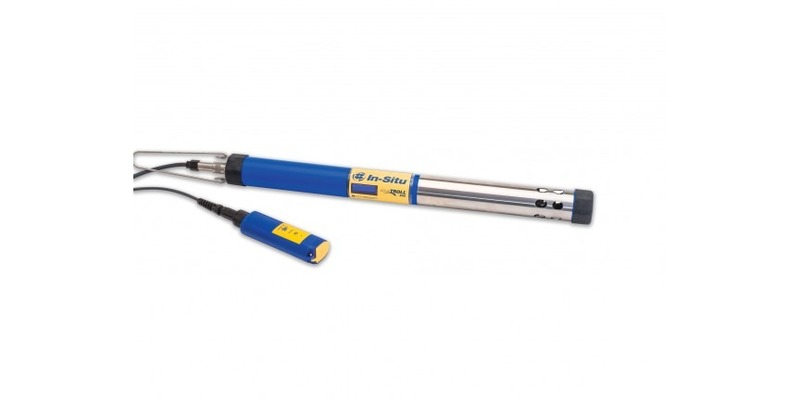 A sonde is an instrument used to collect water quality measurement data in the field. Whatever the issues driving a need for gathering environmental water data, selecting an instrument that combines accuracy, ruggedness, and ease of use can minimize the time and cost involved. There are a number of features to look for. Corrosion resistant construction that tolerates a wide range of targeted water sources. 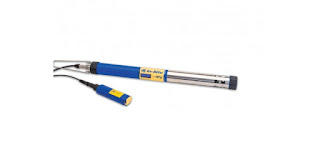 Sensor measurement stability. Higher level allows longer field deployment intervals. Sensors that are easily changed or replaced without need for high levels of technical training. Also allows for reconfiguring measurement scheme to target different constituents in the water. Real time data access, as well as on board data storage and other options for flexible data delivery. These are some of the features that can result in effective data gathering and reduced manpower requirements to accomplish the task at hand. Share your water quality monitoring requirements with instrumentation specialists. Leverage your own knowledge and experience with their product application expertise to develop an effective solution.